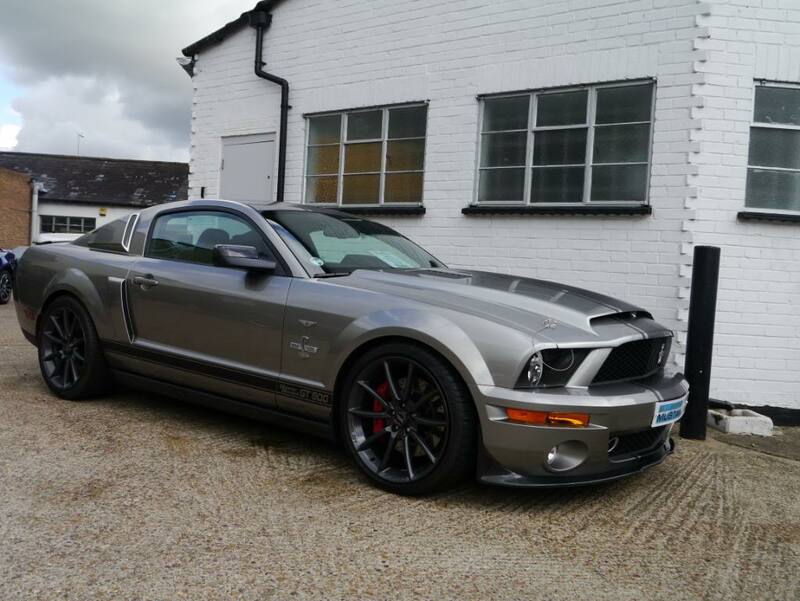 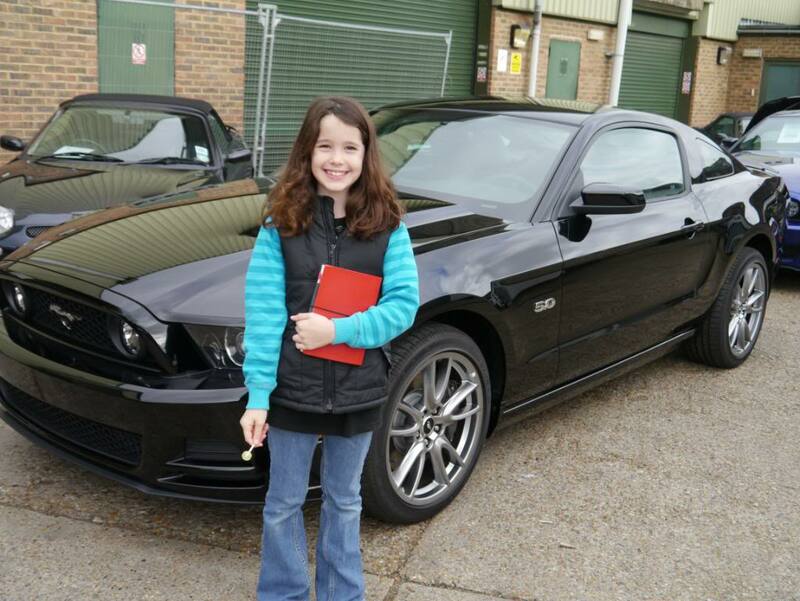 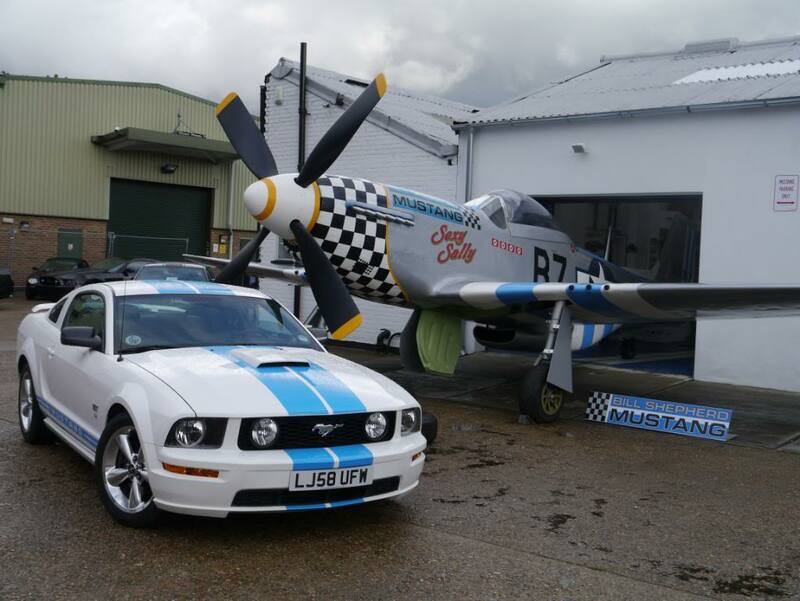 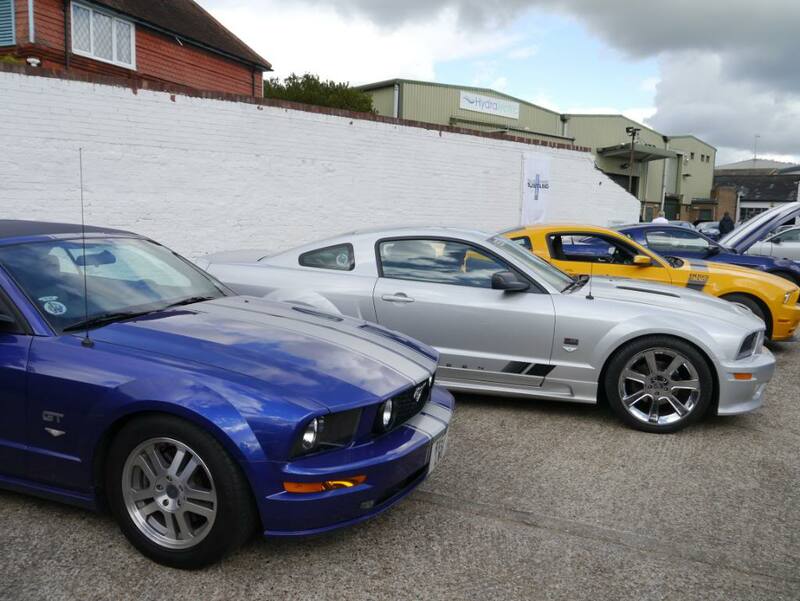 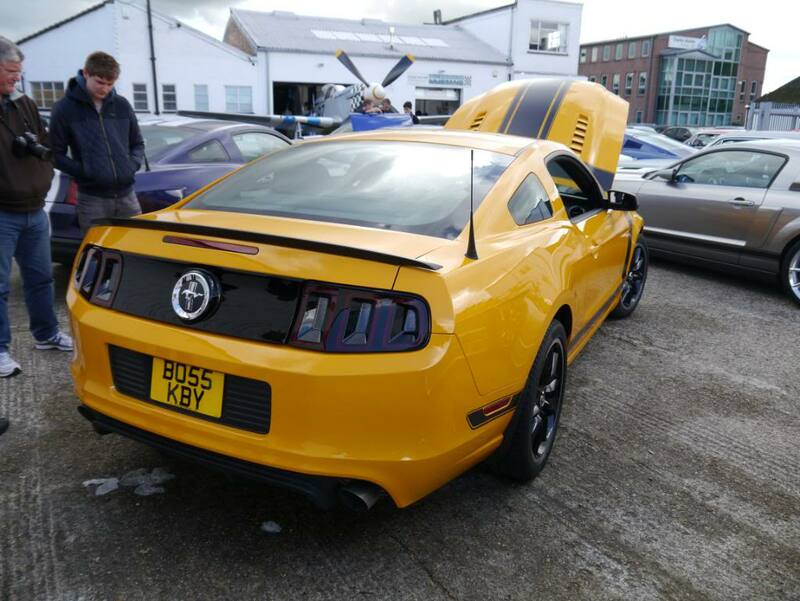 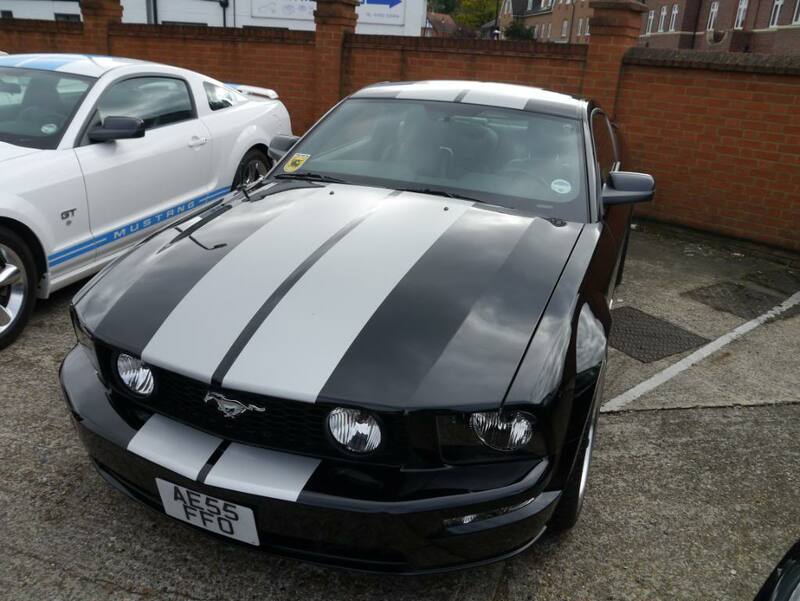 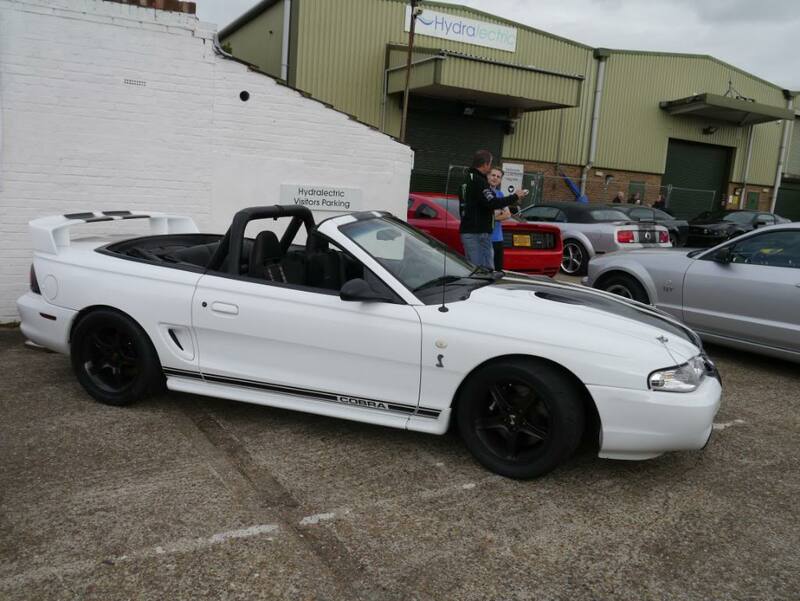 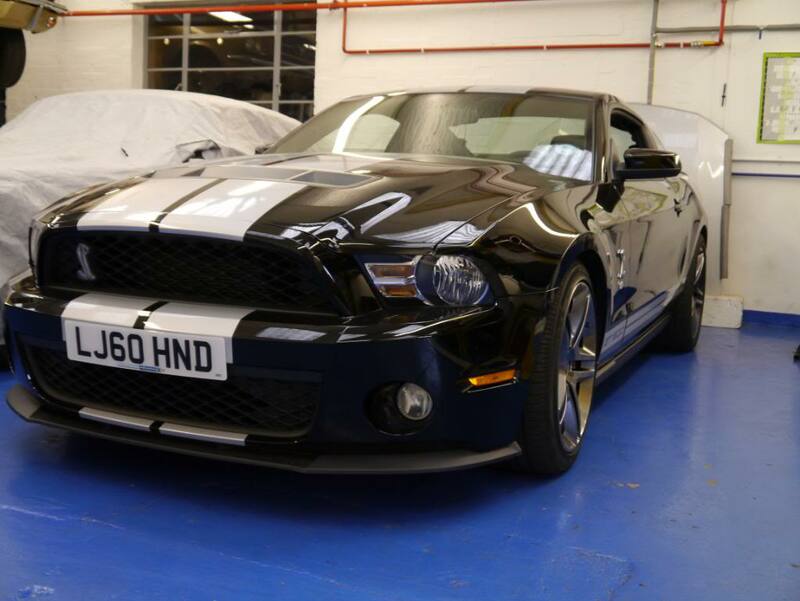 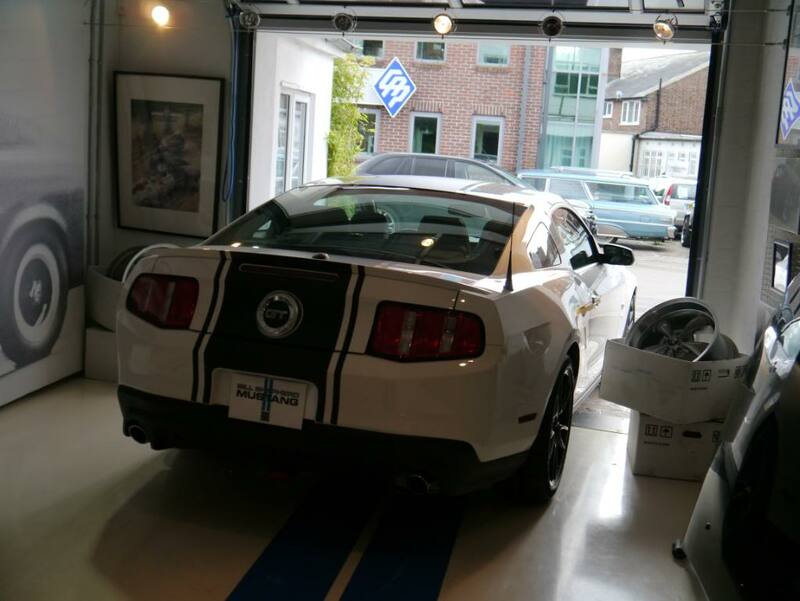 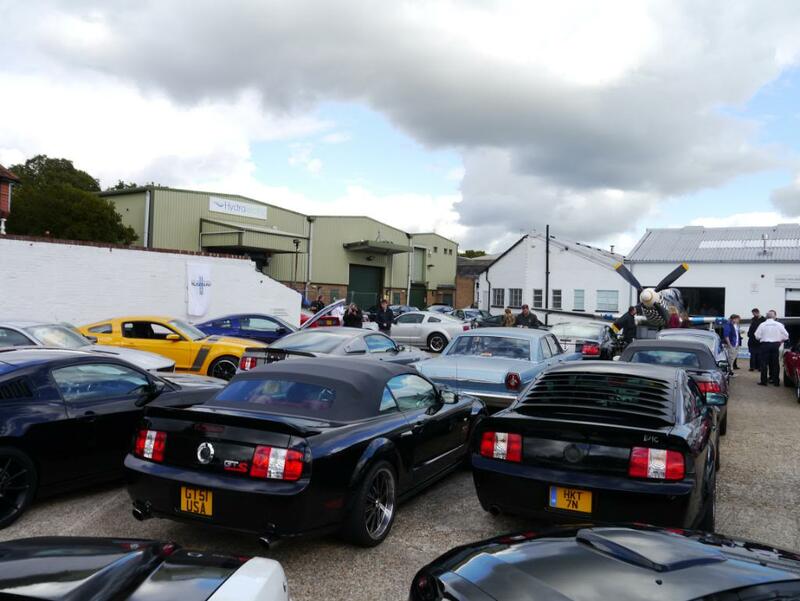 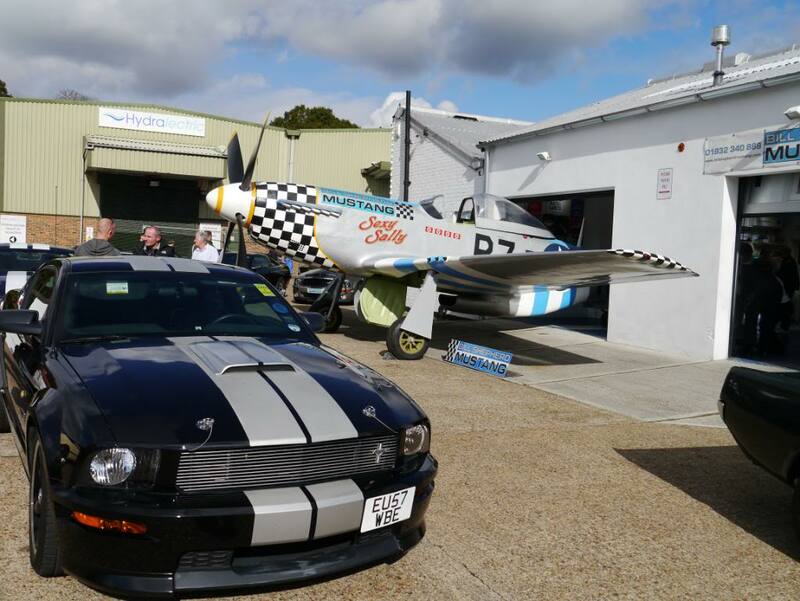 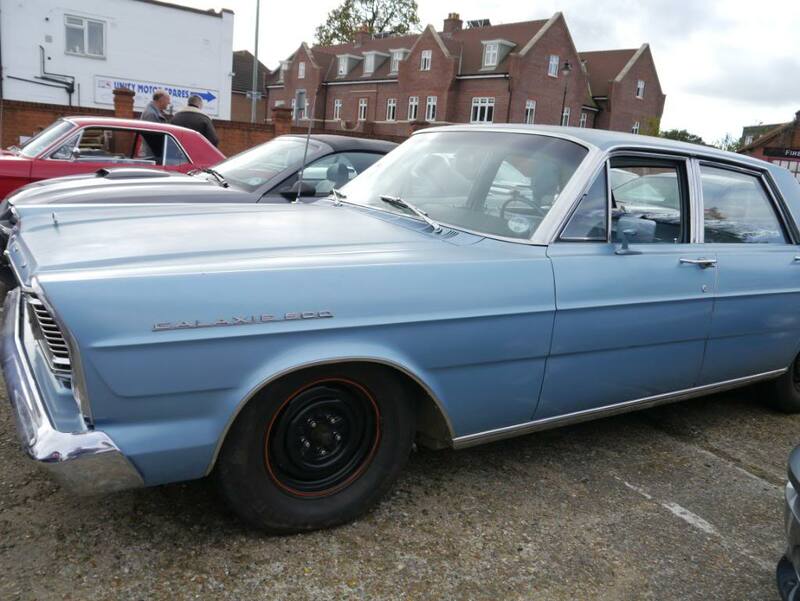 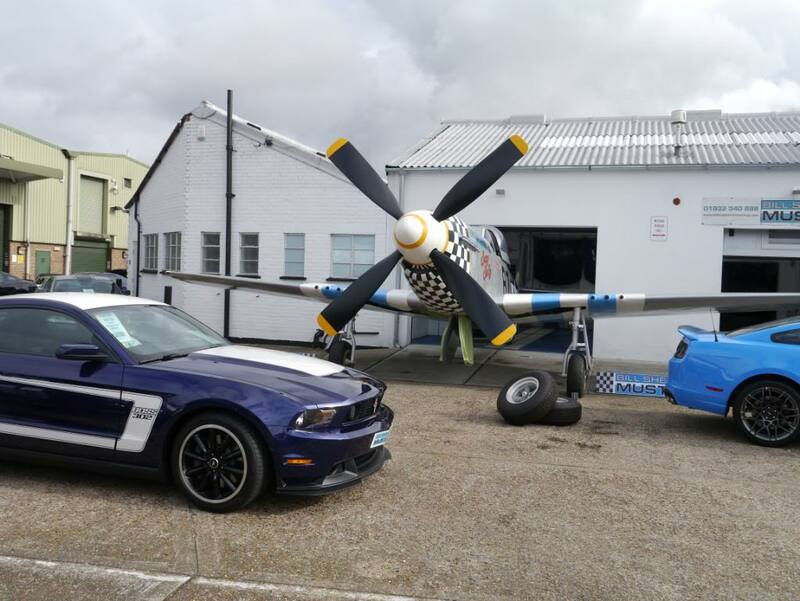 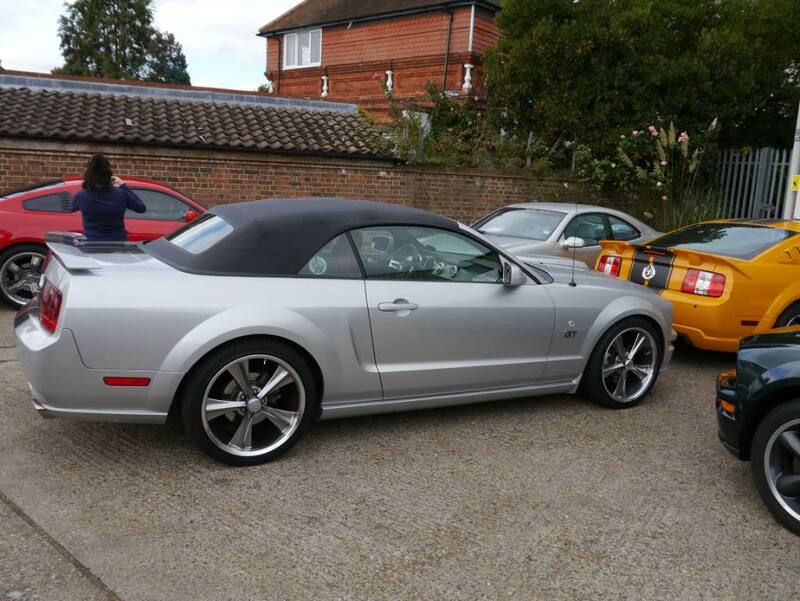 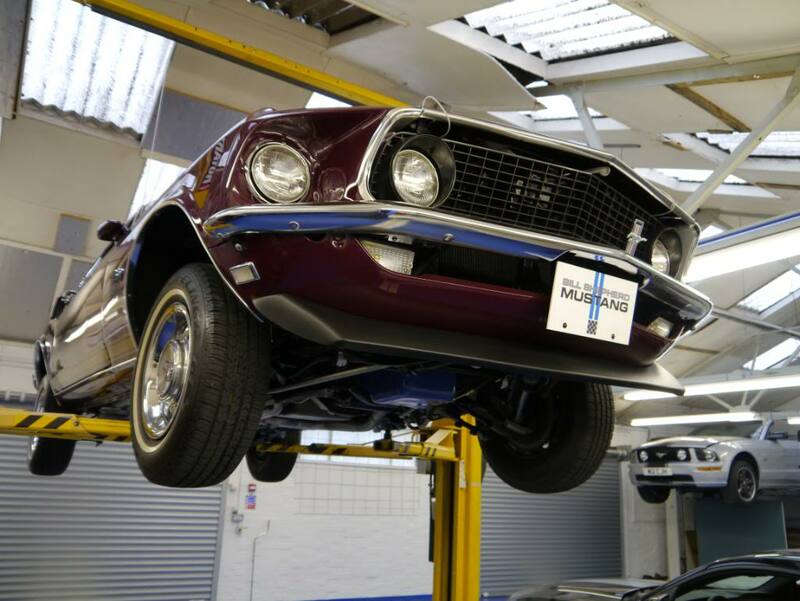 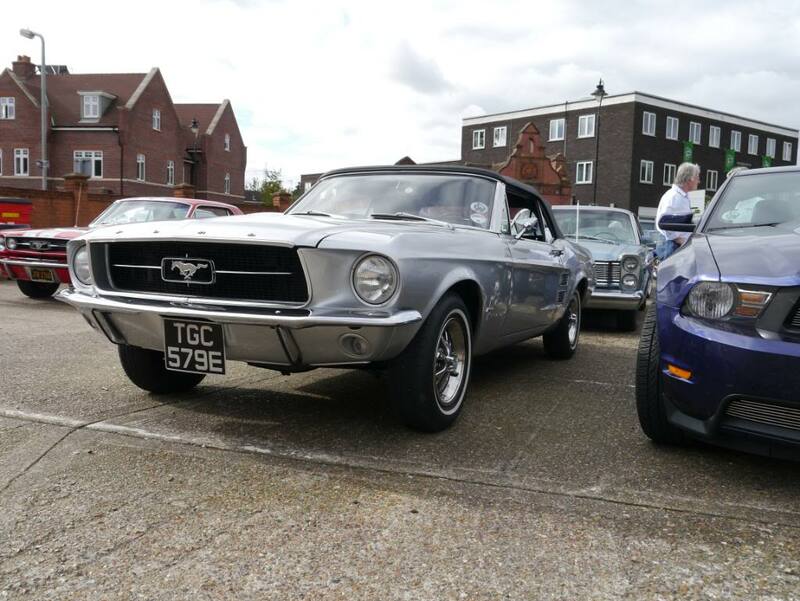 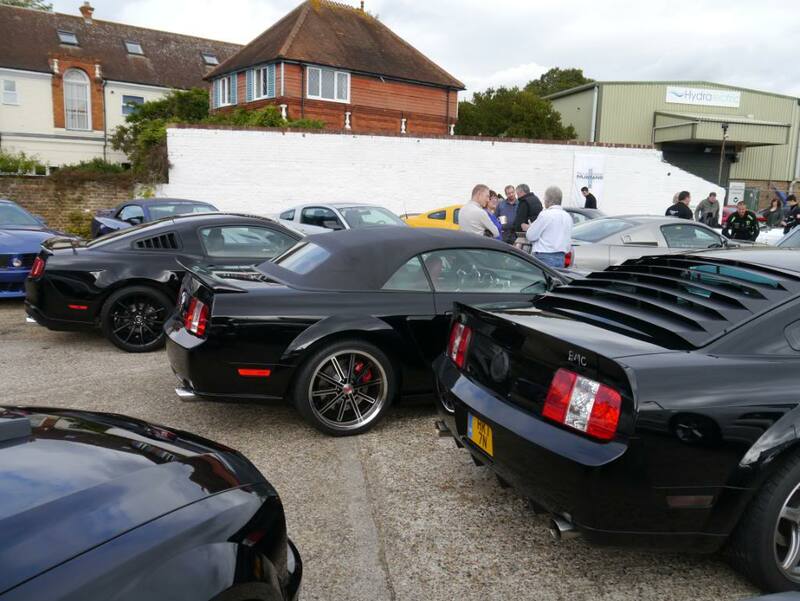 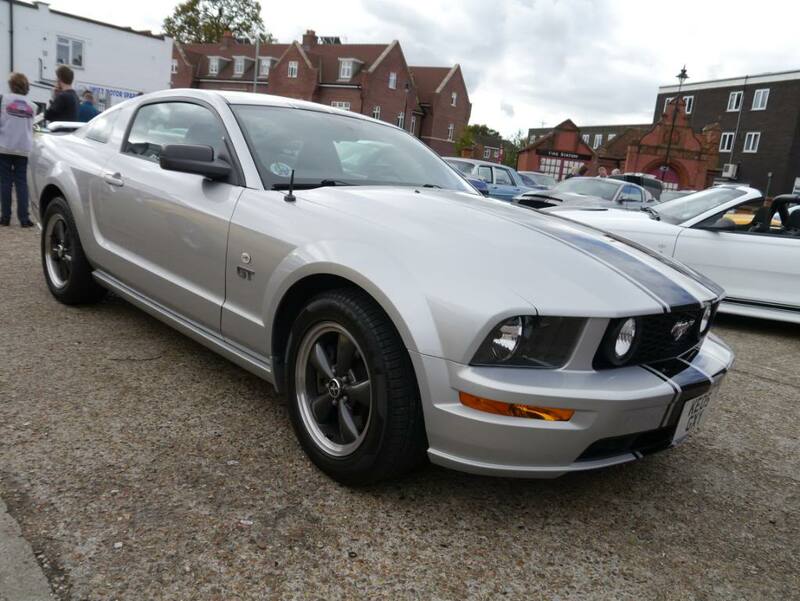 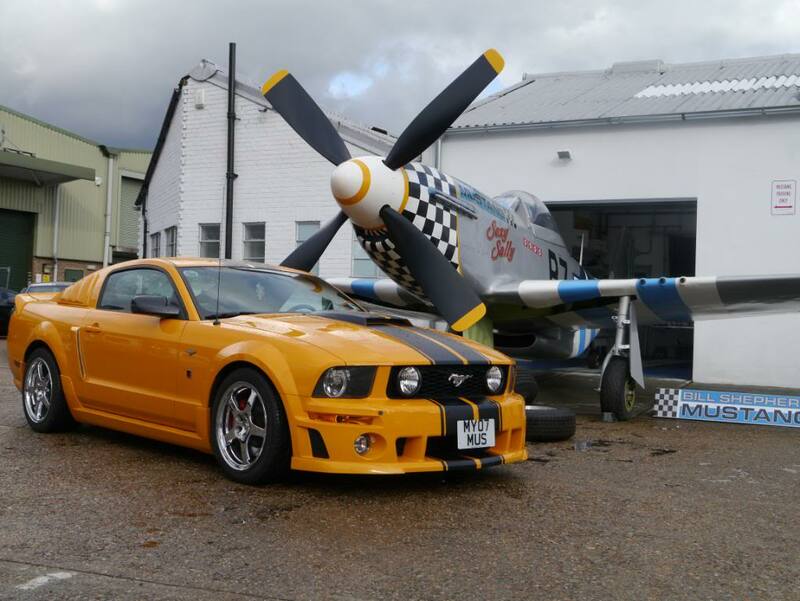 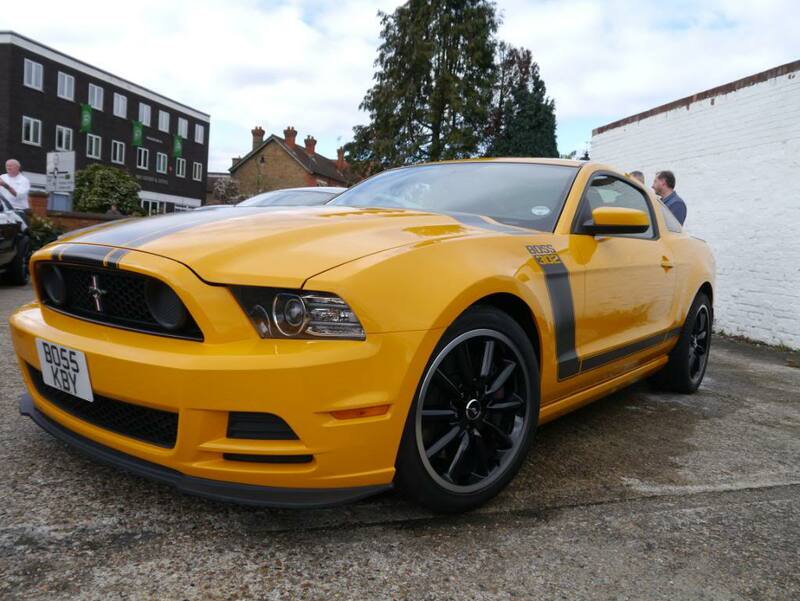 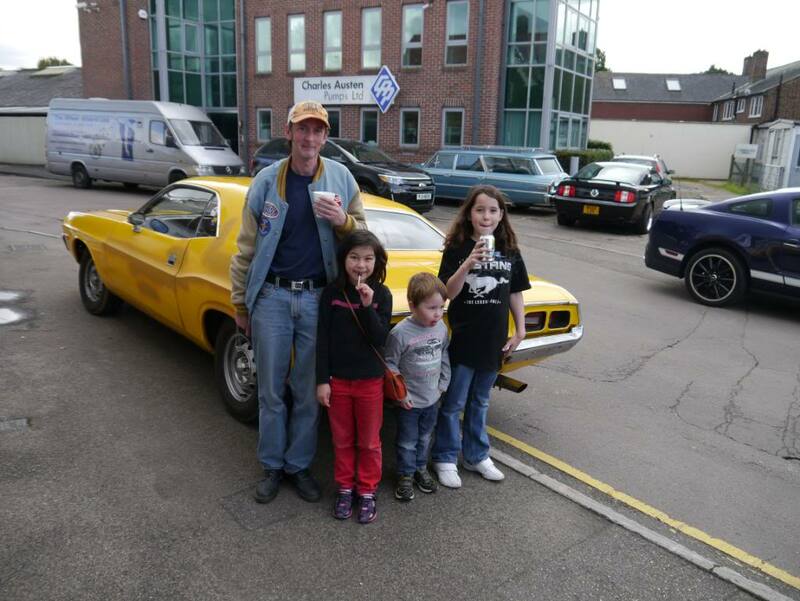 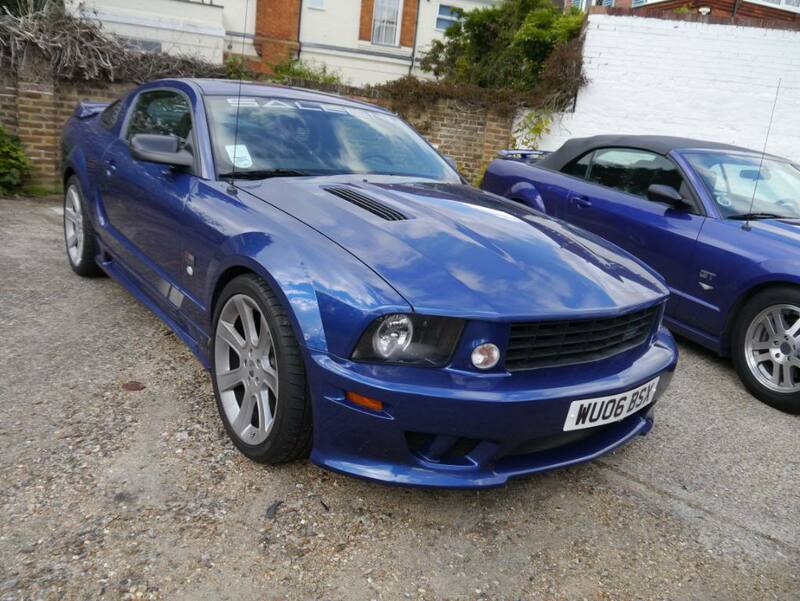 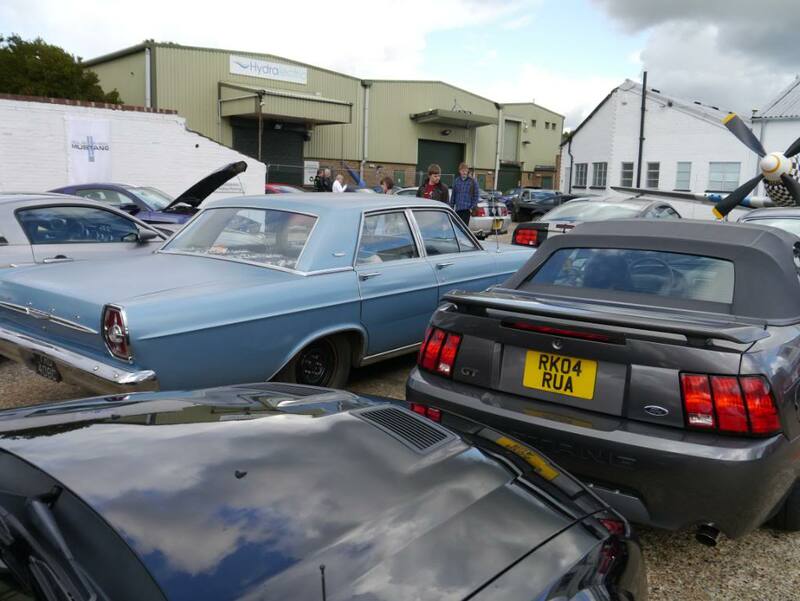 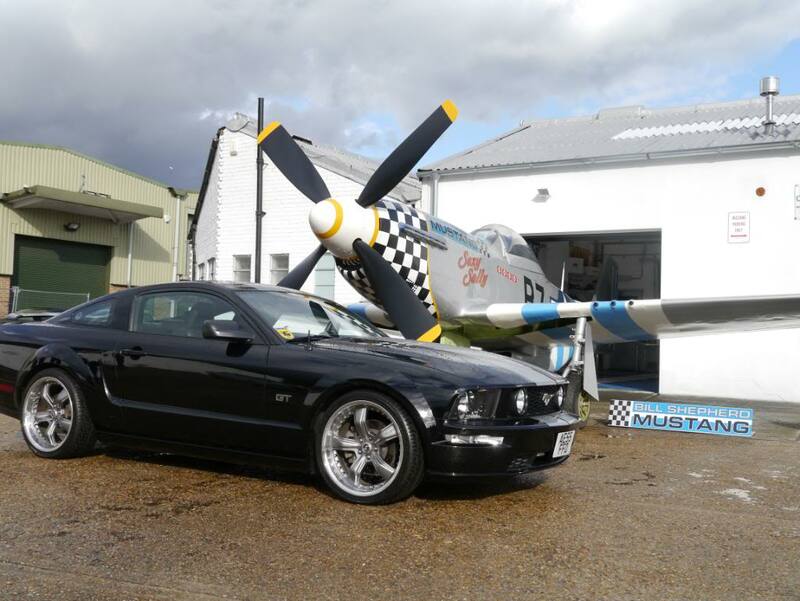 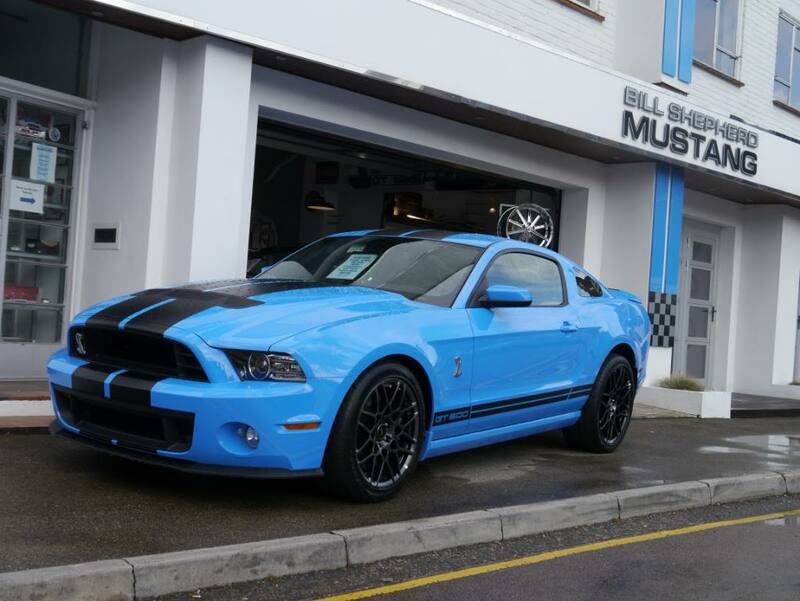 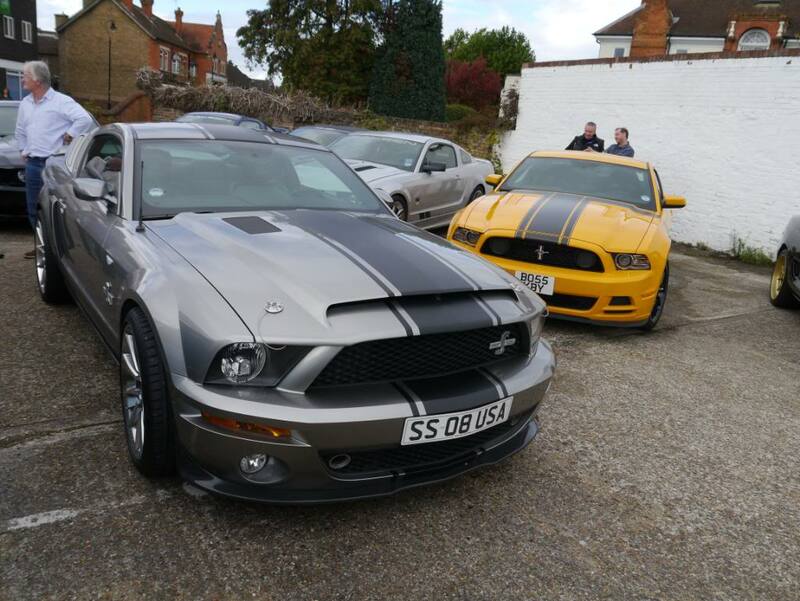 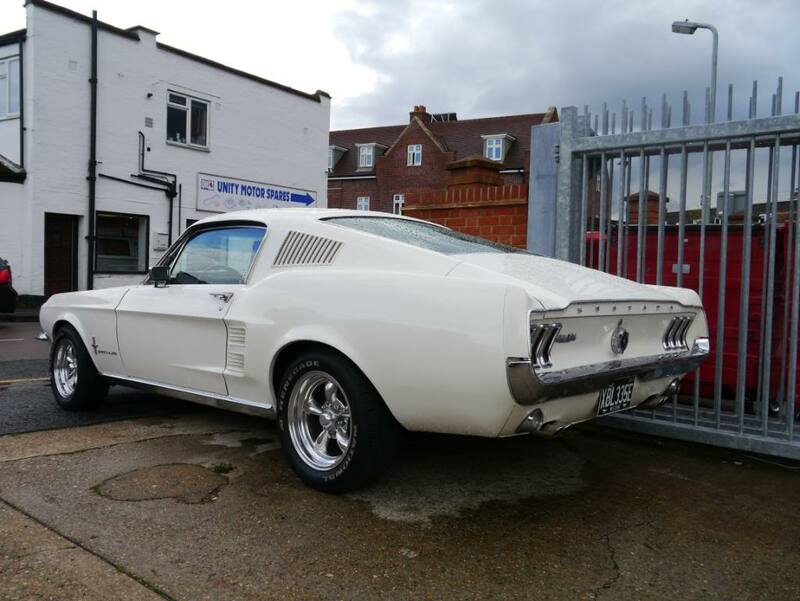 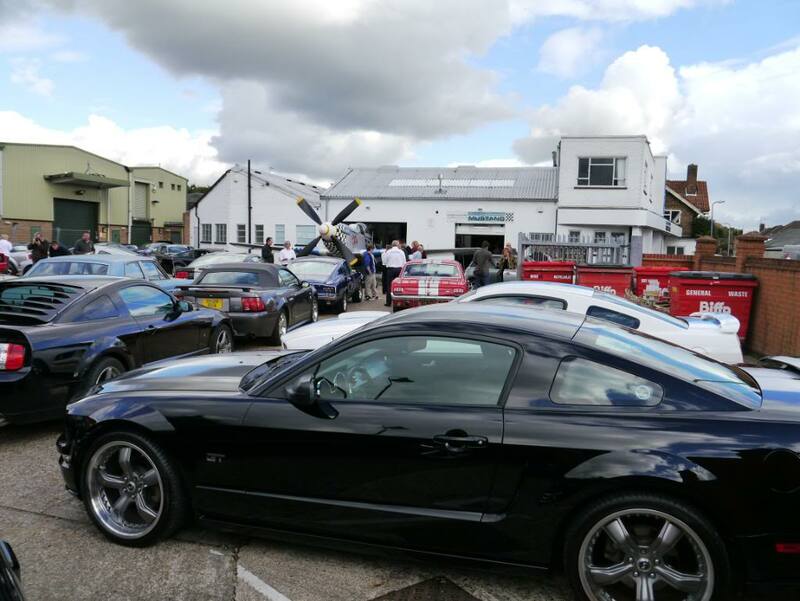 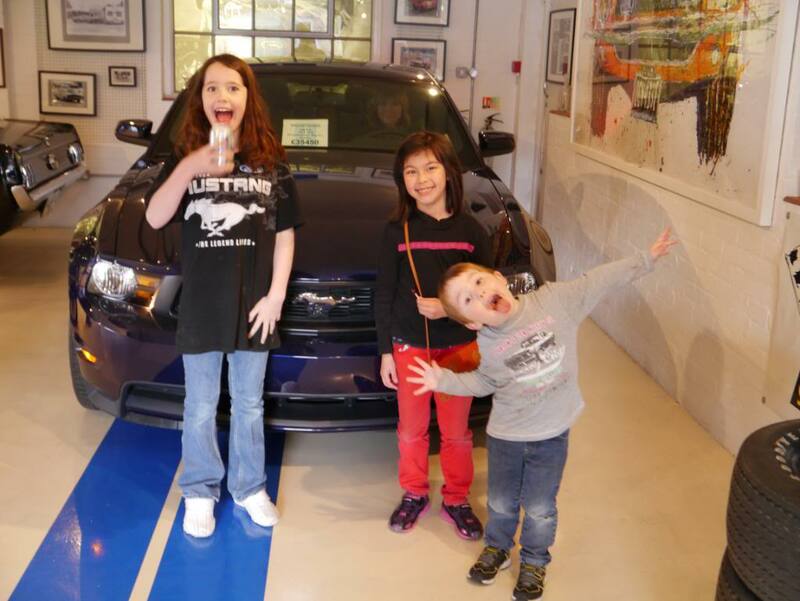 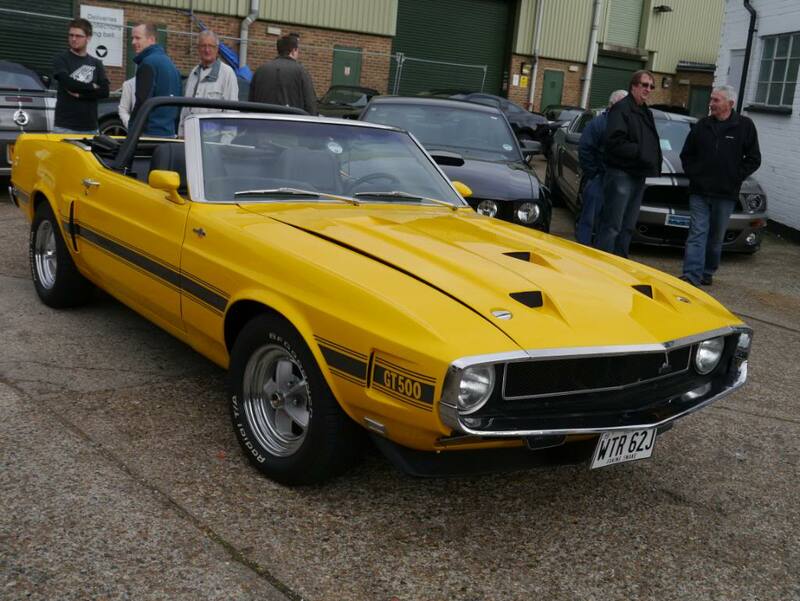 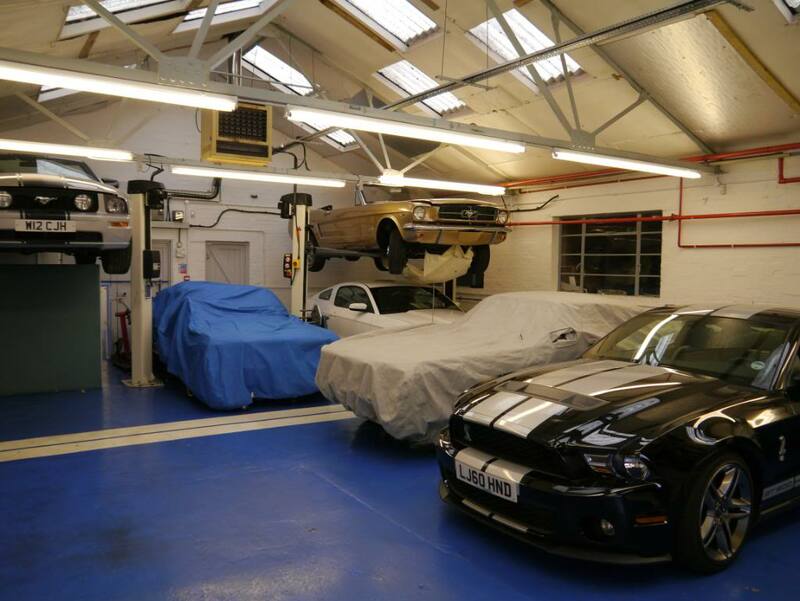 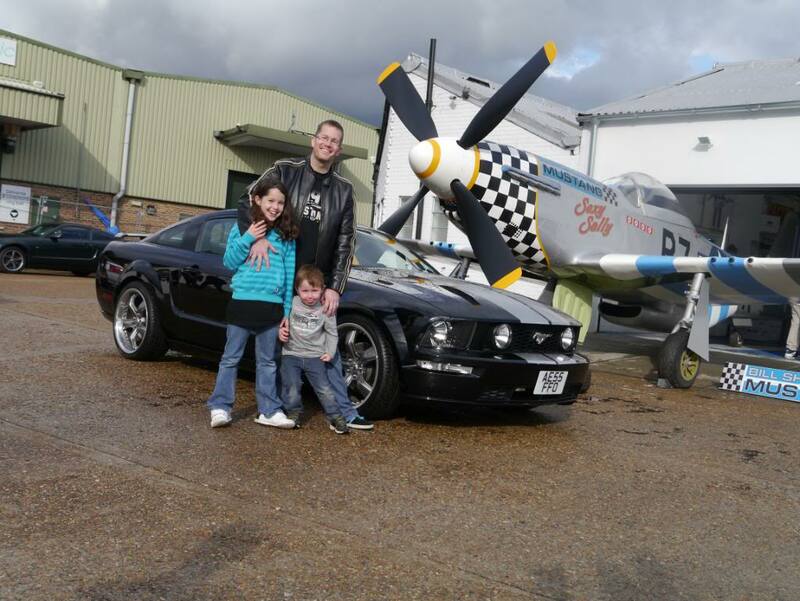 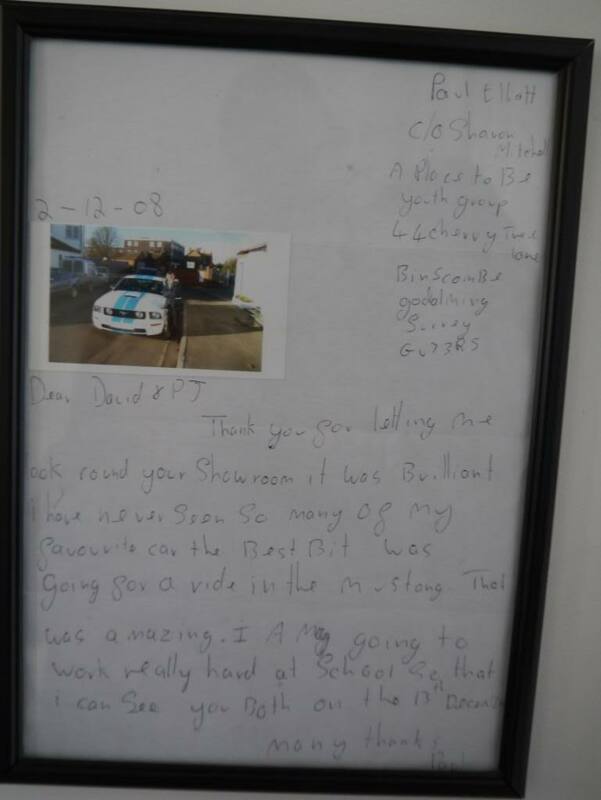 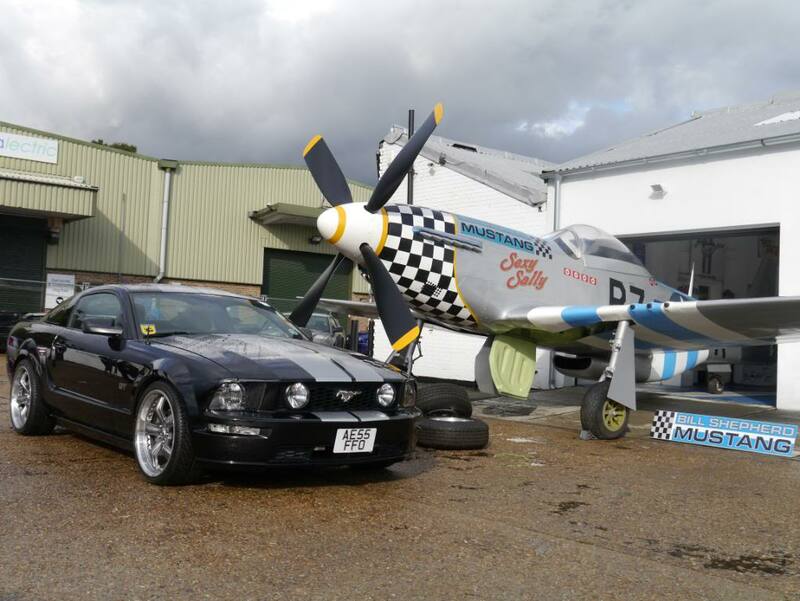 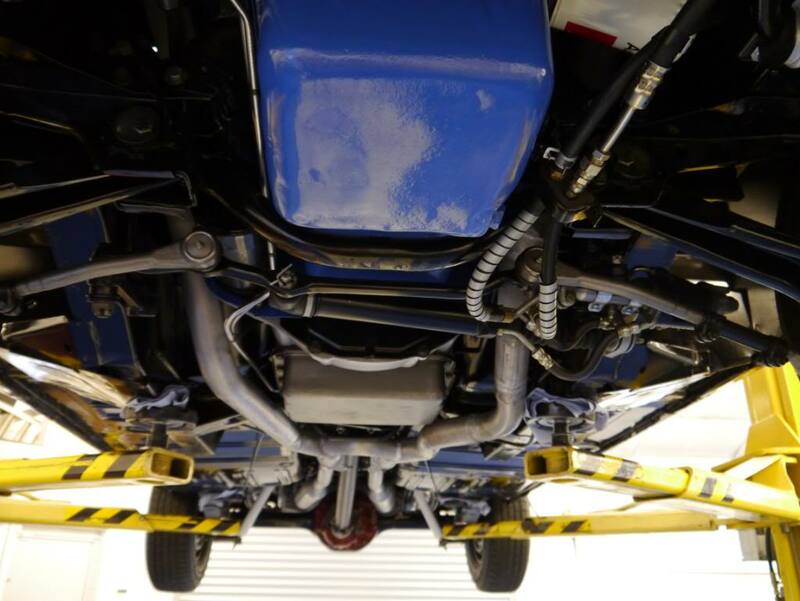 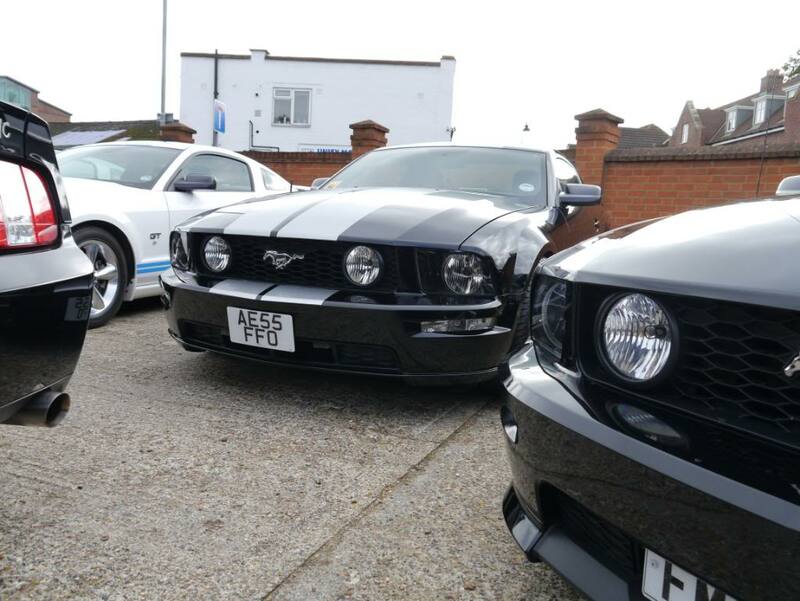 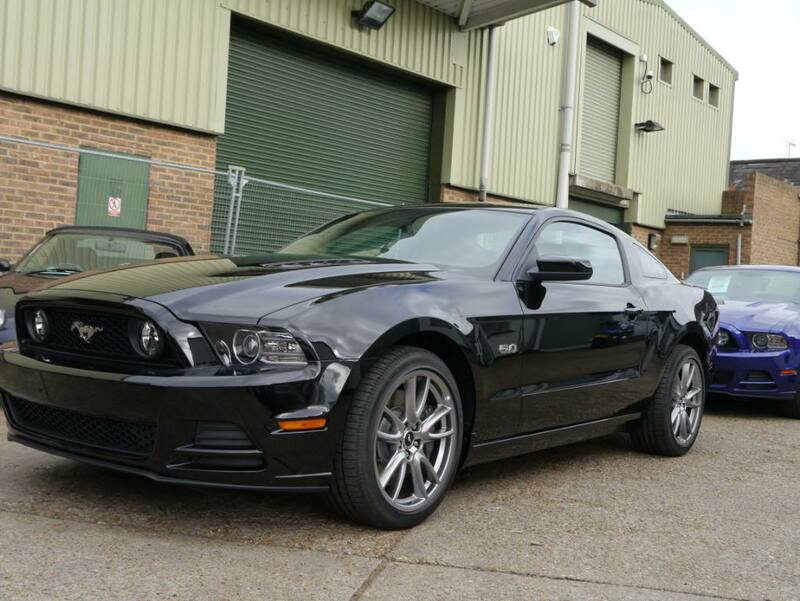 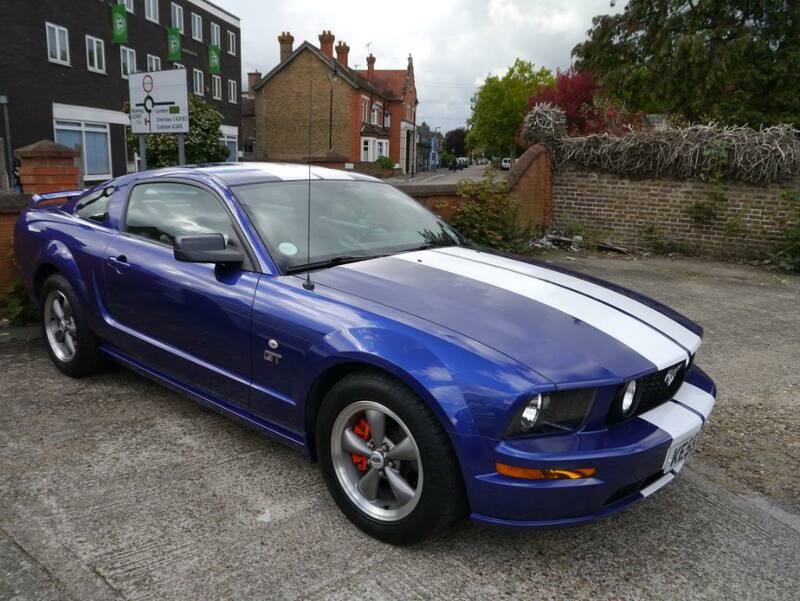 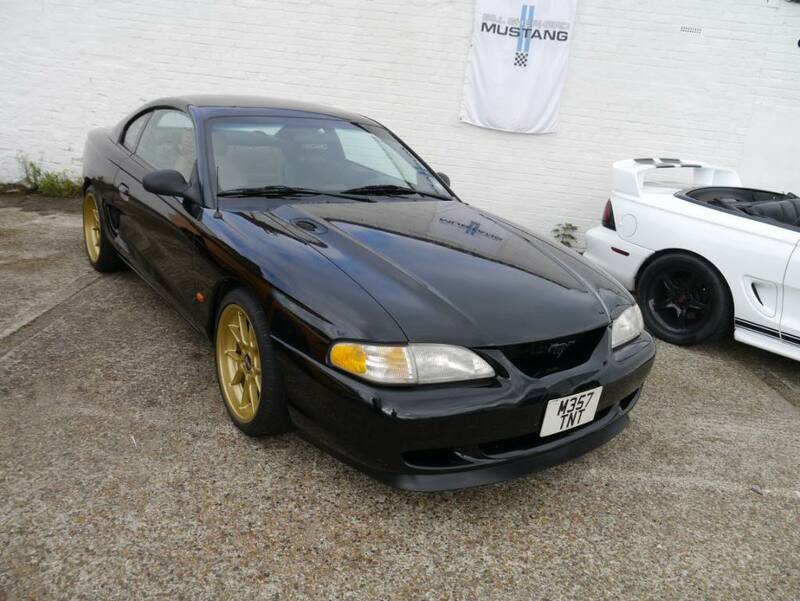 Bill Shepherd Mustang is the UK's leading Mustang specialist. 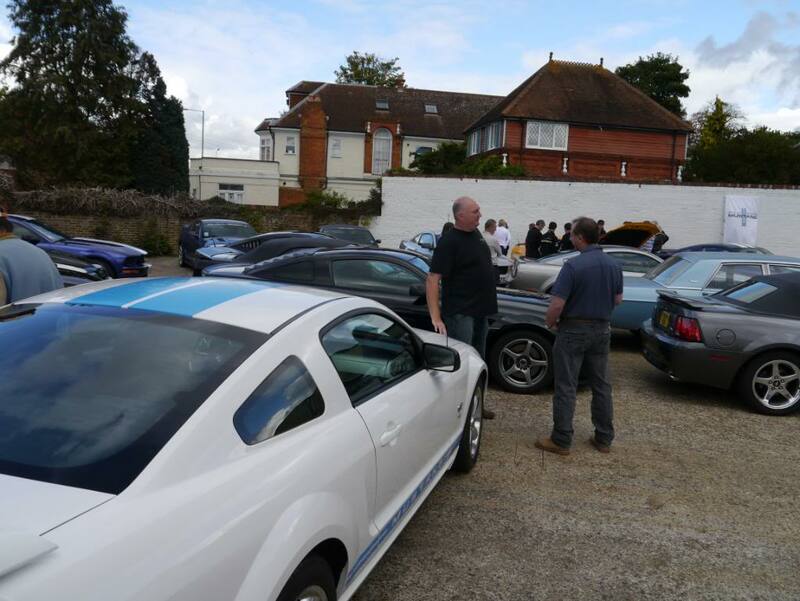 I organised a meet there today, and we had a great turn out. 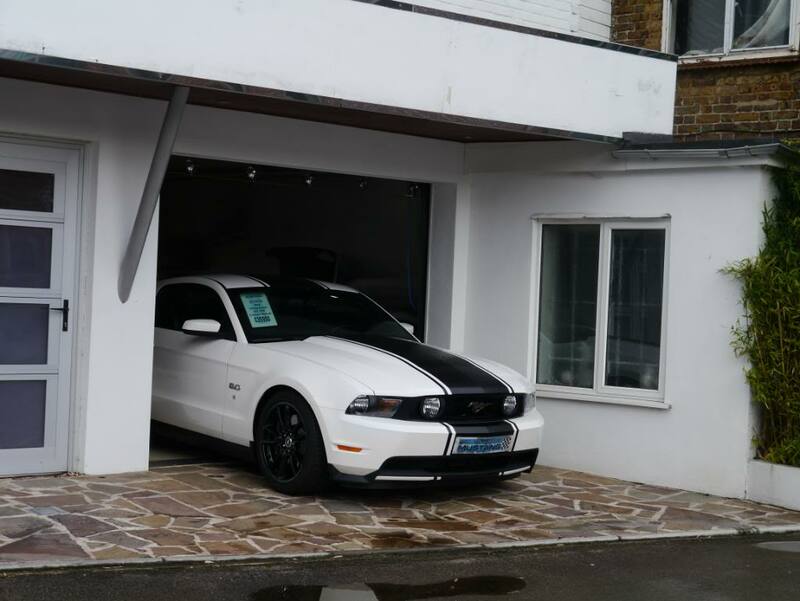 Missed it by a couple of months. 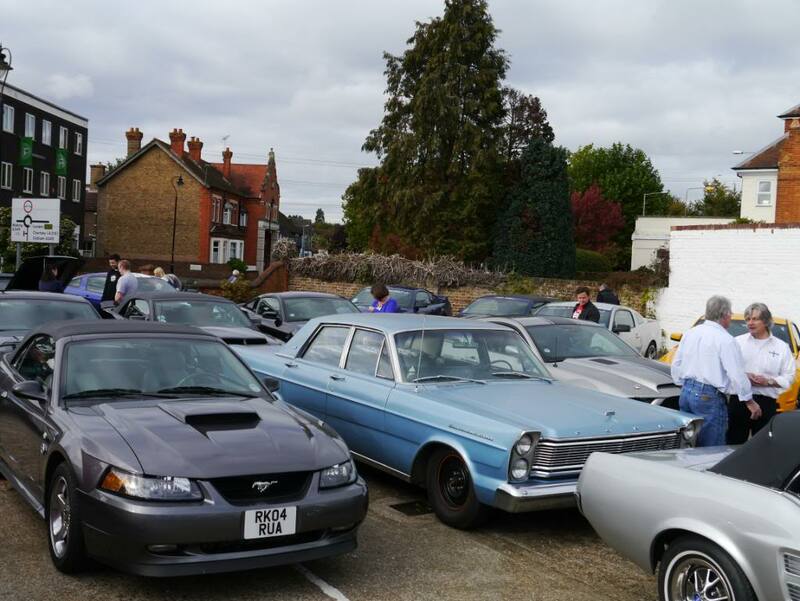 Great turnout. 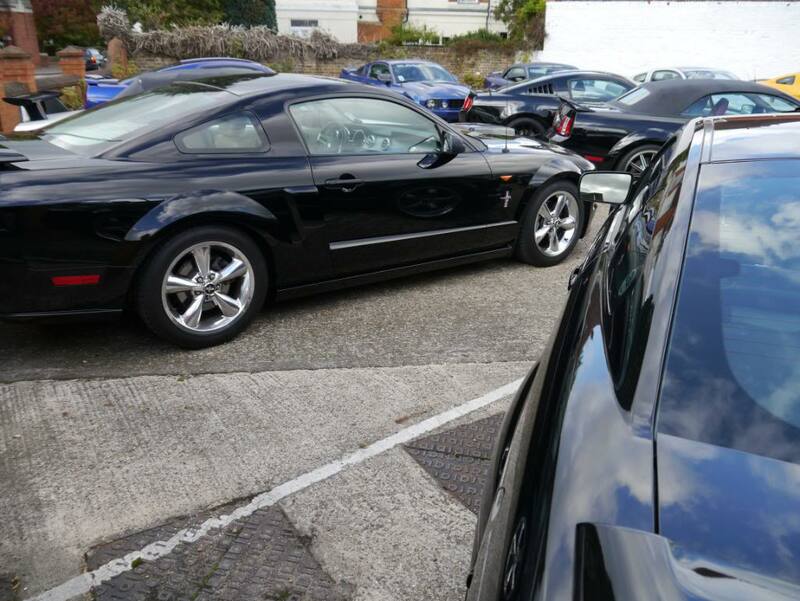 Sweet turnout! 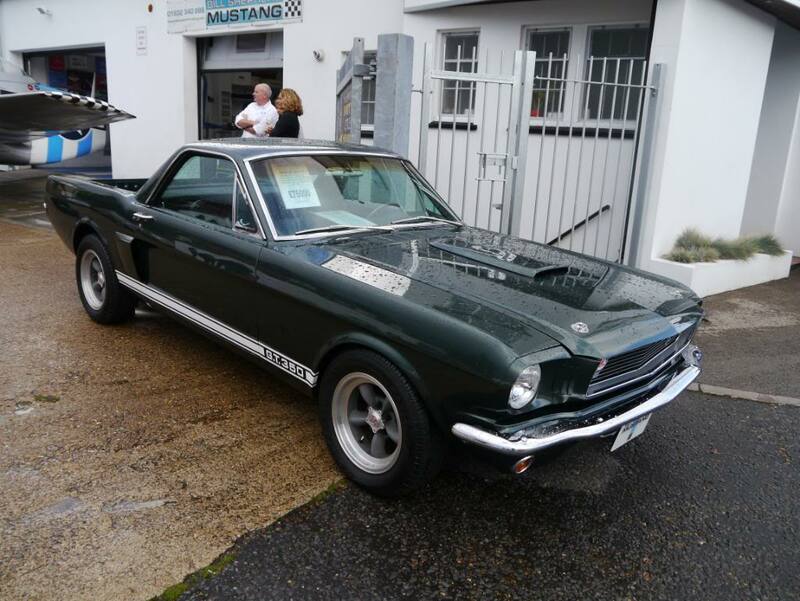 What's the deal with that green GT-350? 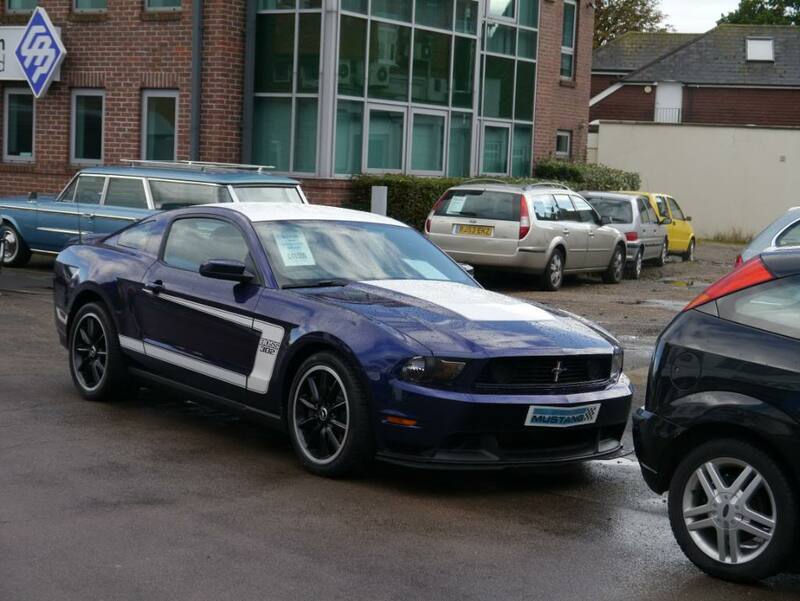 I can't tell if it's just the camera angle but something looks "off" about its proportions. 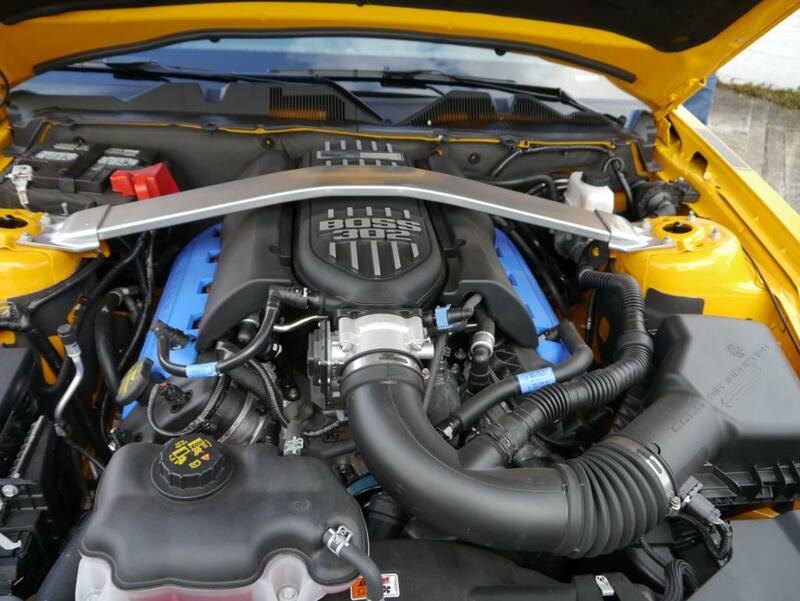 The GT350 is a pickup. 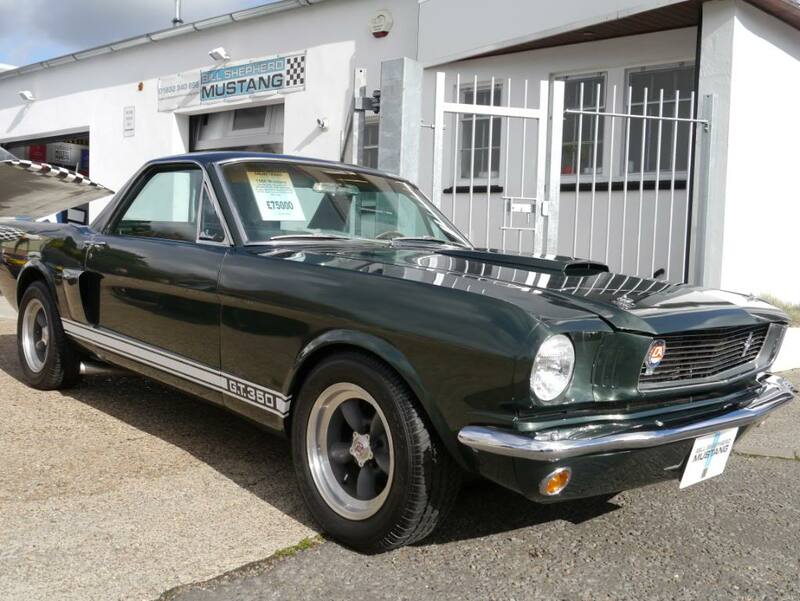 1966 Beverly Hills Mustero, One of the most unique Classic Mustangs on the road,This is one of the original Beverley Hills Mustero's,It has been restored and improved,the fiberglass bed has been replaced by steel,all body is lead loaded - no filler anywhere,this is a hugely collectible and important Mustang. 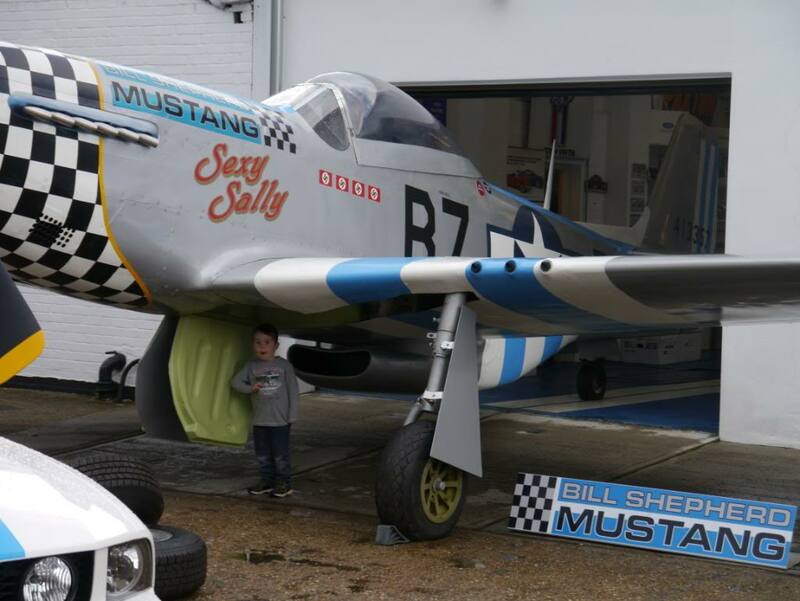 There are only a few known to have been built originally, fewer known to exist now, perhaps two or three? 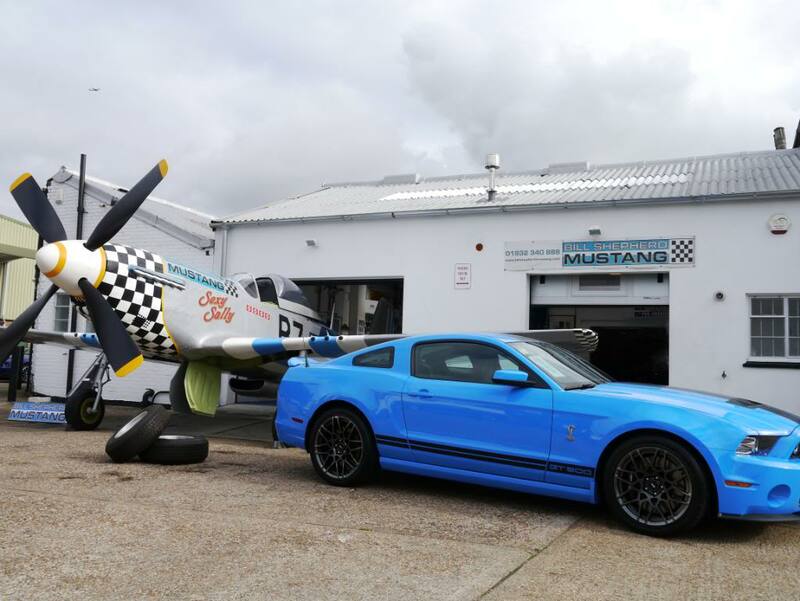 Once in a lifetime opportunity to acquire the rarest Mustang variant of all time and quite probably best restored/engineered Mustero in existent..
..331 Stroker engine with a Tremec T5 Gearbox and a Hydraulic clutch..supplied by Trans Am Racing in California, On the Dyno at the Shelby Works it produced 463 BHP..Lots of other modifications including RRS fully adjustable coil over shocks and uprated discs and callipers..Painted in Ivy Green, So it not only looks fantastic it goes,handles and brakes like it should.. 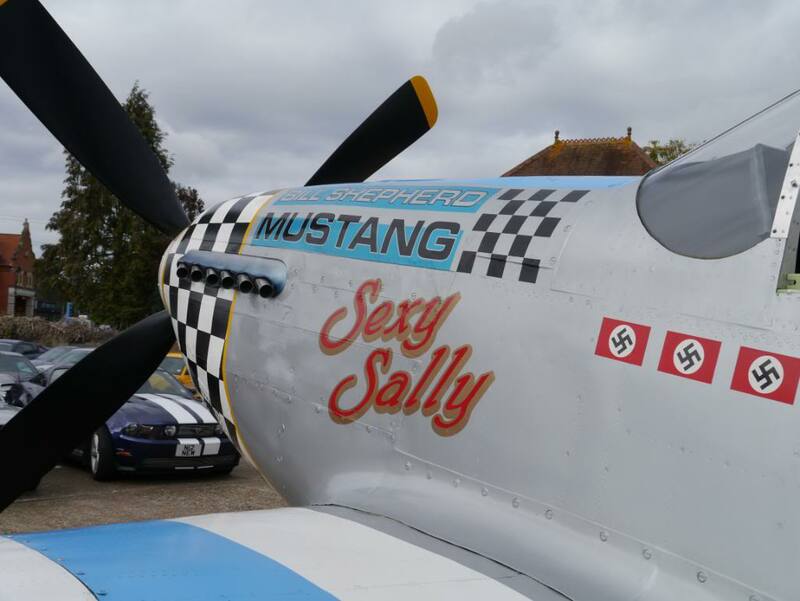 Dig the photos as always! 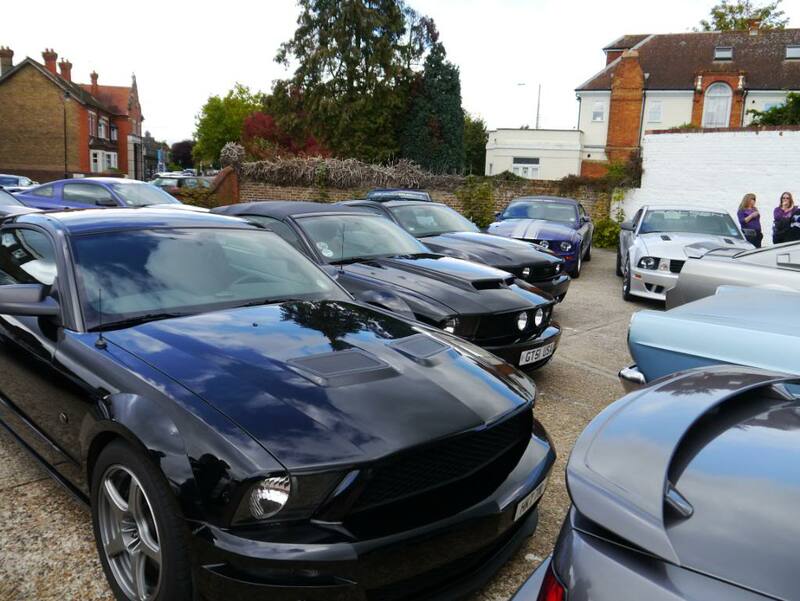 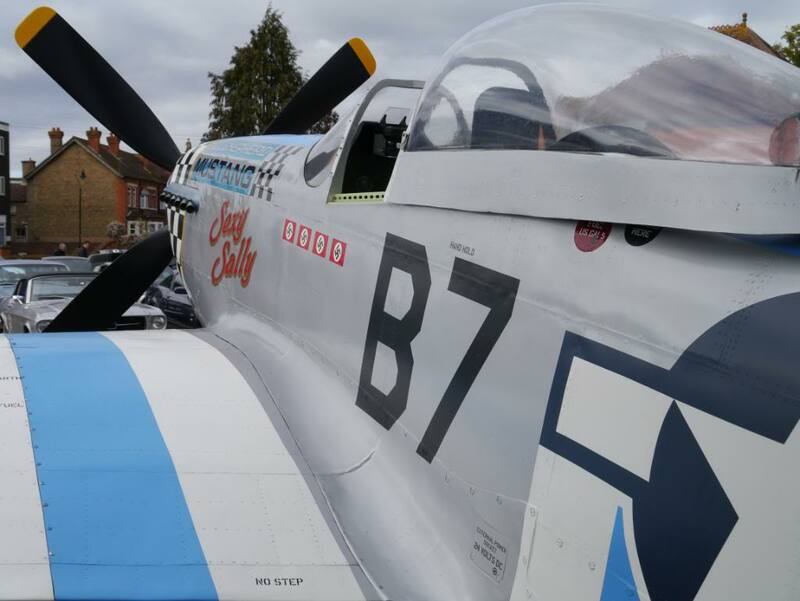 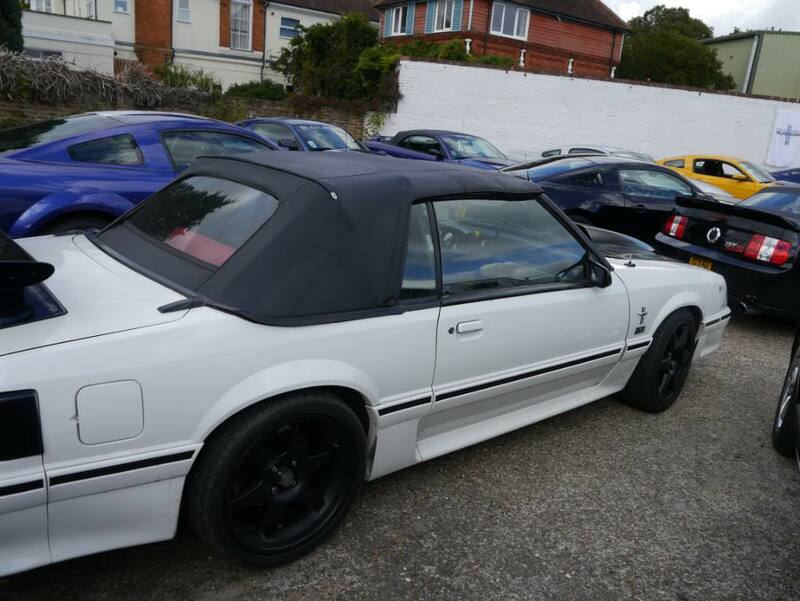 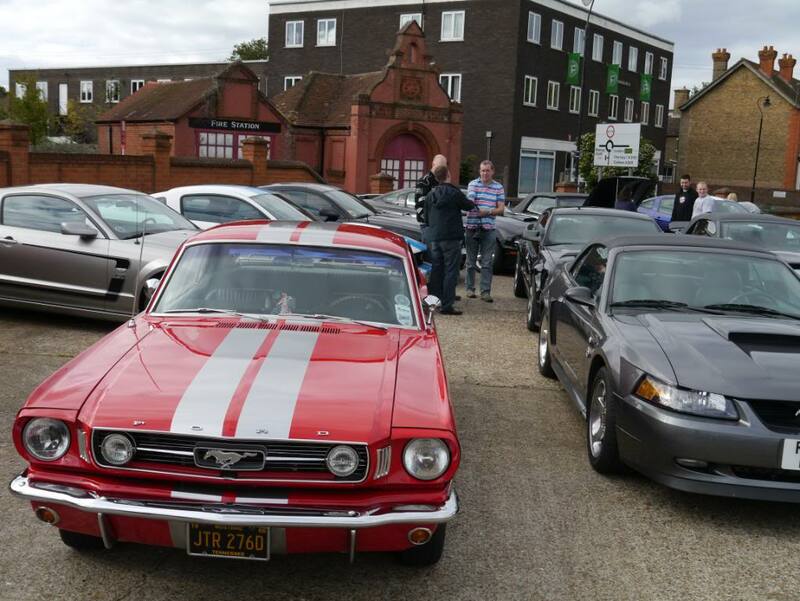 Did this fine chap get lost and stumble upon your Mustang gathering?! 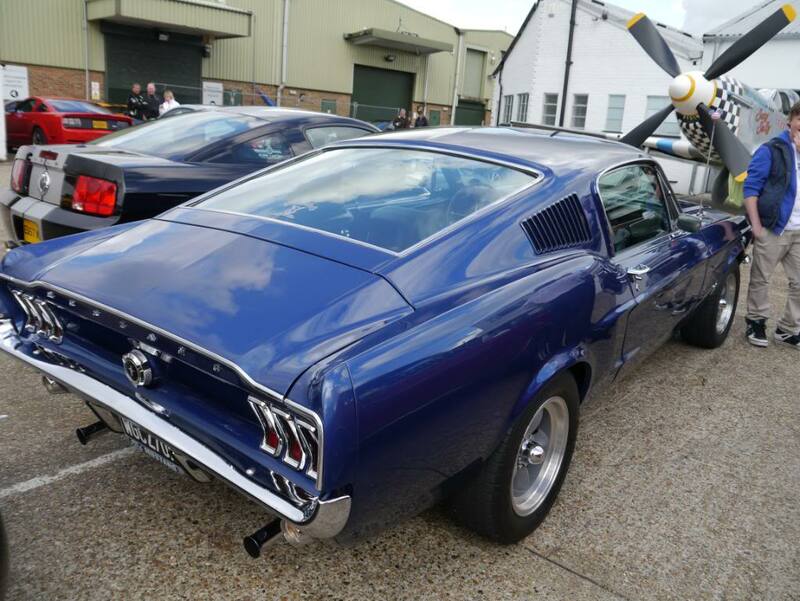 But what's the deal with the front fender side repeaters? 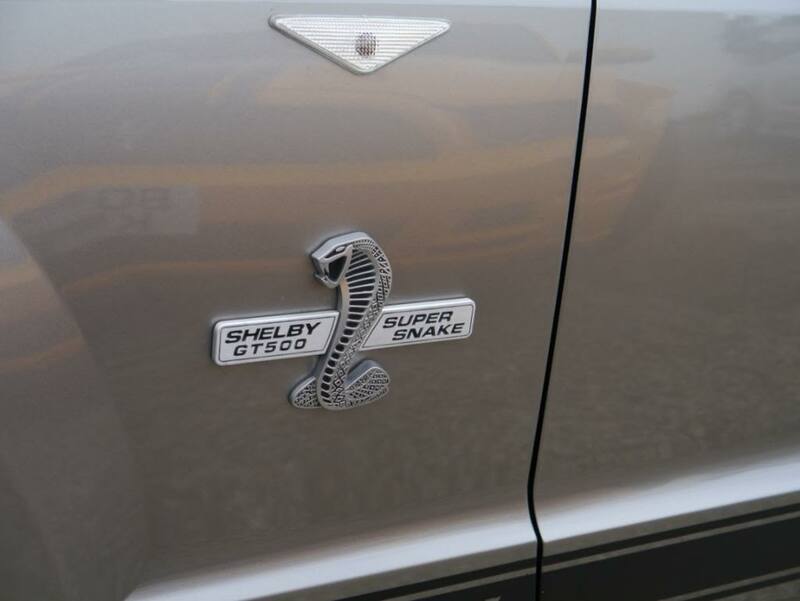 Some cars are required to have them and some aren't? 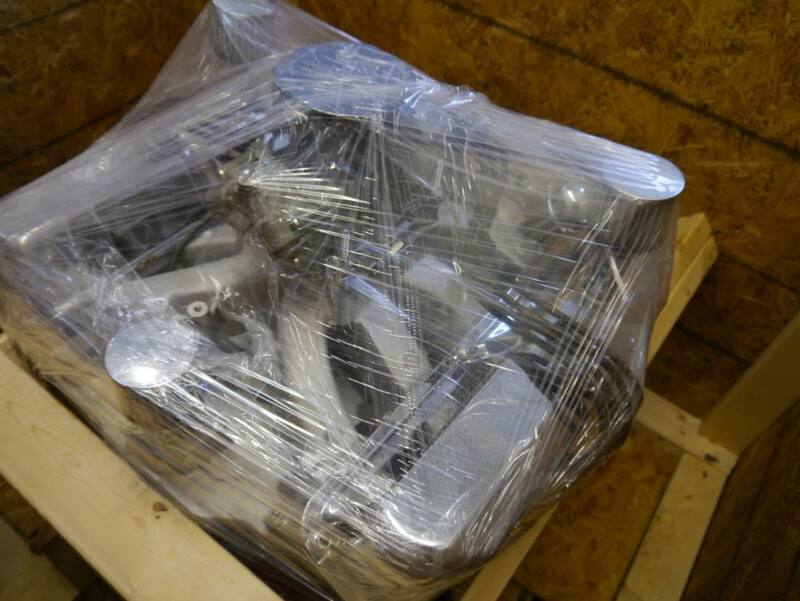 Or did they do away with that law recently? 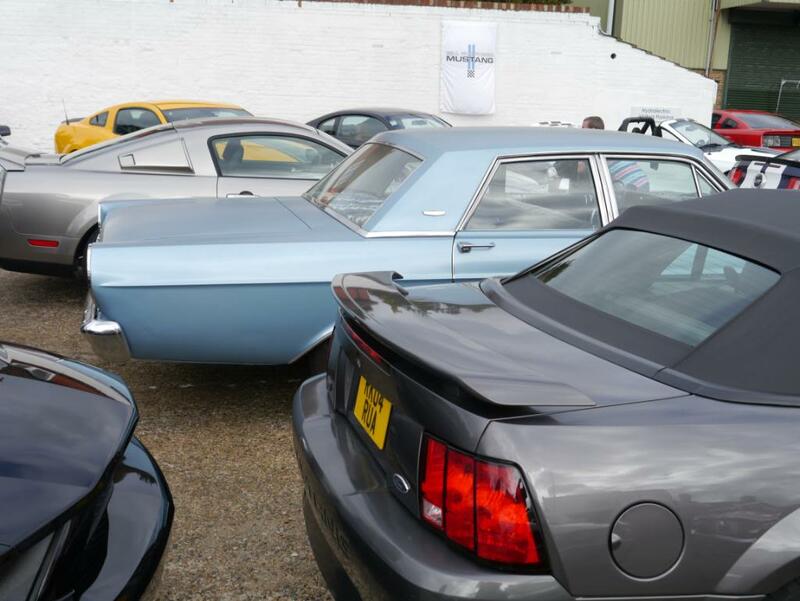 All cars registered after April 1st 1986 are required to have side indicators, by law. 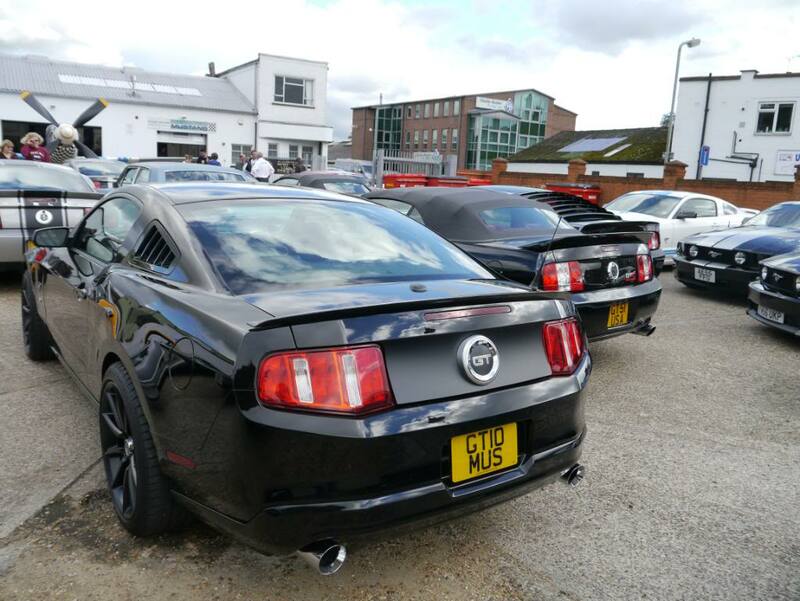 The latest ones, including the 2013 models on show, have a very neat little LEDs on the edge of the mirrors. 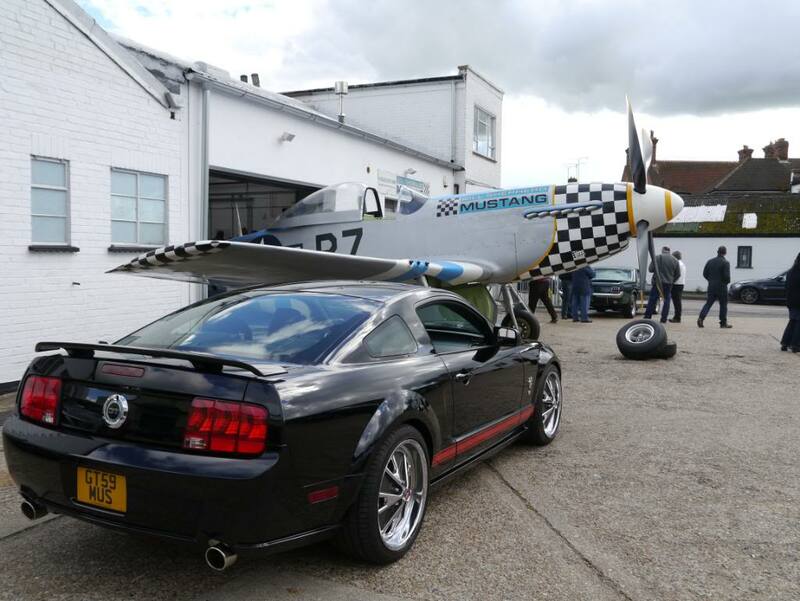 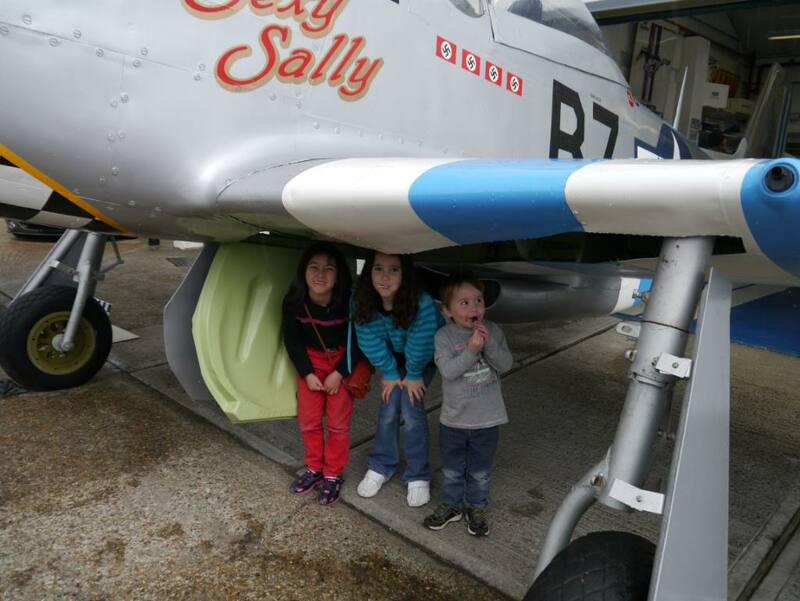 A much neat solution than drilling a hole in the wing!